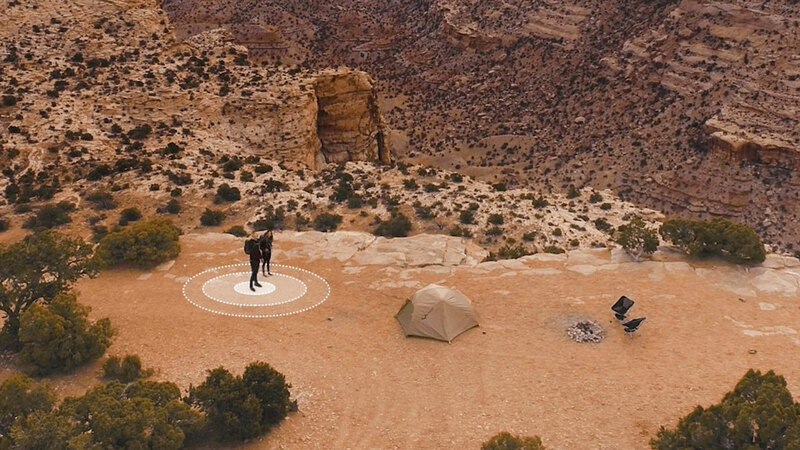 Backcountry Bites is a drone-based outdoor meal delivery service hitting the scene - be it the woods, the beach, or the middle of the desert - today. Don't want to weigh down your pack with freeze-dried beef stroganoff and chicken & rice? Want a gourmet meal in the great outdoors? Forget to bear-proof your goods again? According to Backcountry Bites, all you gotta do is "Set a beacon, get some bacon." 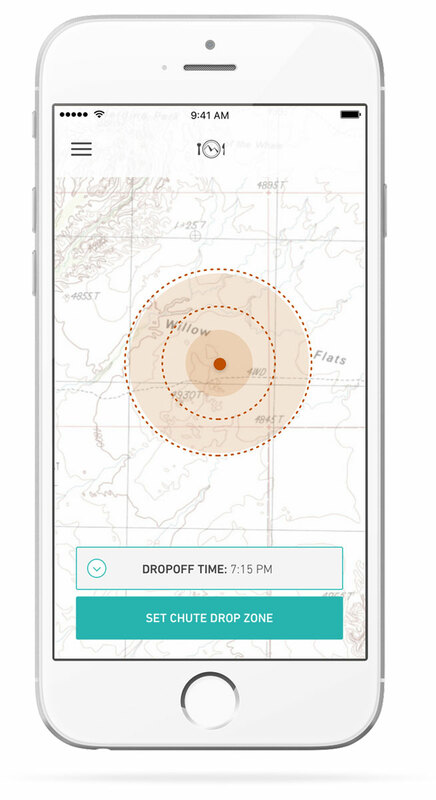 Created by BioLite, Backcountry Bites pairs its app with GPS technology so you can set your drop zone, and request the fine fixin's of dinner. Back at home base, the Backcountry Bites crew loads up a chuted drone with your ingredients, and sends it to meet you. 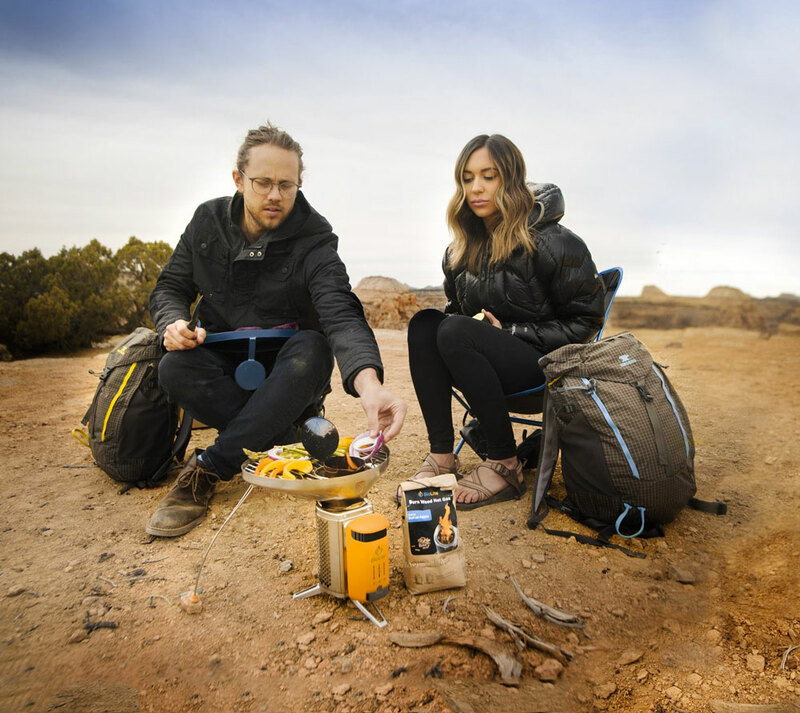 From there, you'll need to assemble and add heat to your meal - preferably over a BioLite smokeless flame.